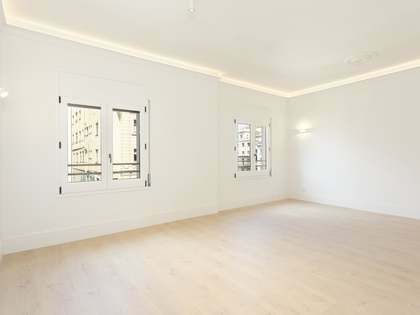 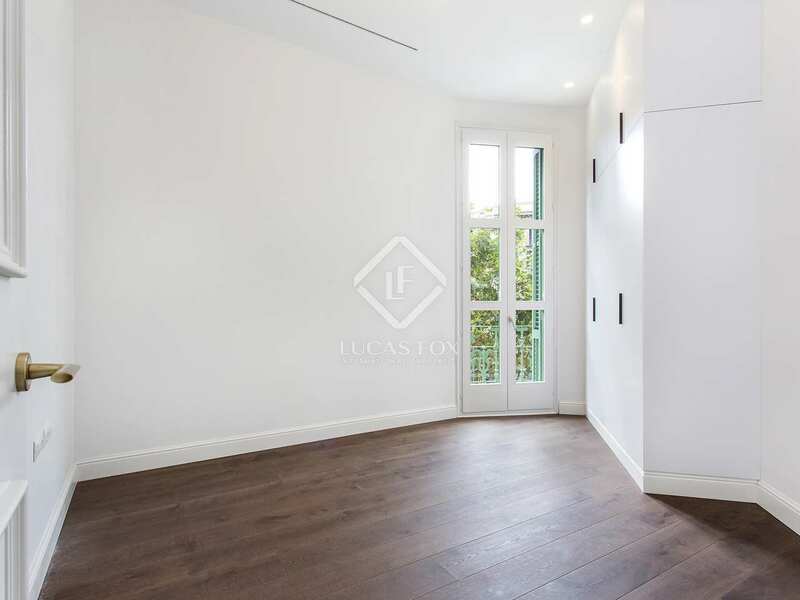 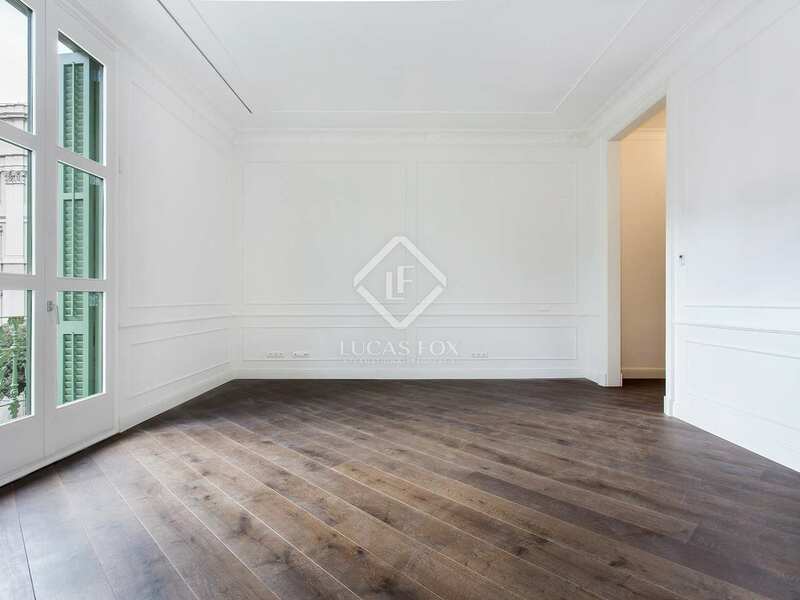 Luxury apartment in the heart of Barcelona's prime "Quadrat d'or" area in Eixample. 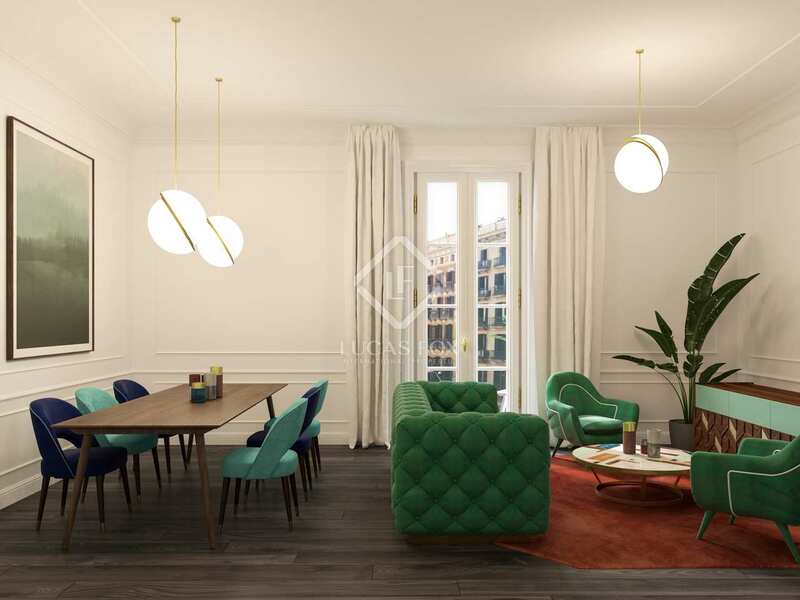 This exclusive historic apartment is located in a Modernista building where wonderful historical elements meet modern elegance through carefully planned design and luxury finishes. 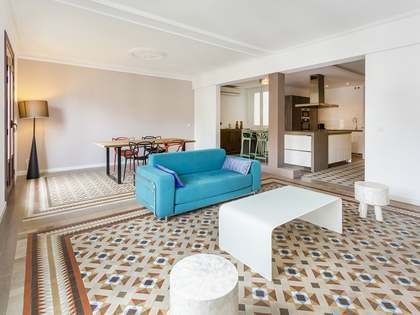 The apartment has been fully renovated, maintaining the original Modernista essence of the property, as can be seen in the ceilings. 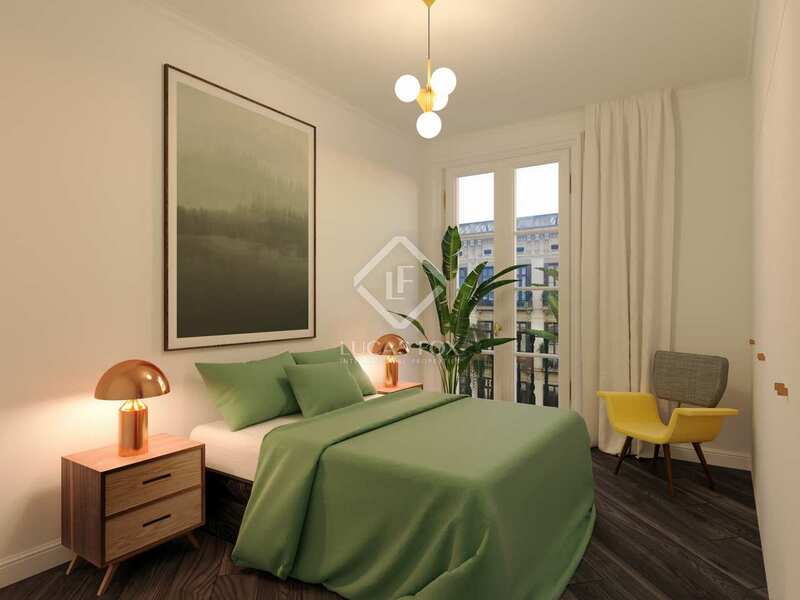 The apartment has a total area of 138 m² with 3 bedrooms, one of which is a suite with a private bathroom and an inbuilt closet. 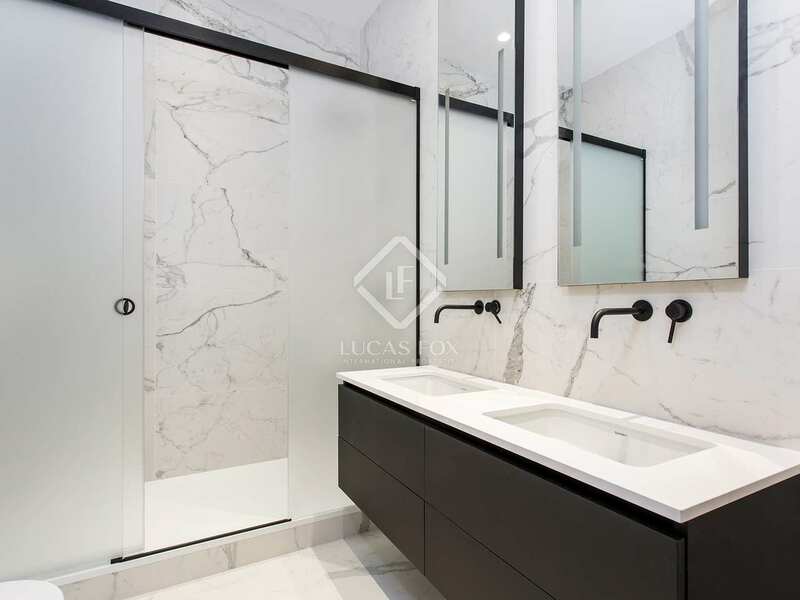 The other 2 bedrooms are both doubles and share a large bathroom. 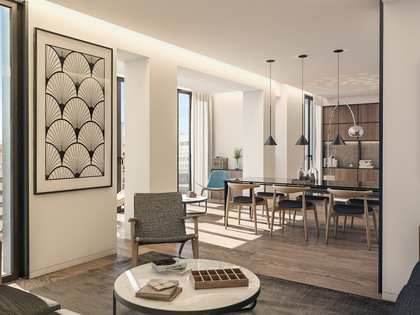 There is a fully equipped kitchen including a dining area that provides access to a charming glazed gallery where you can enjoy relaxing in the warmth of the winter sun. 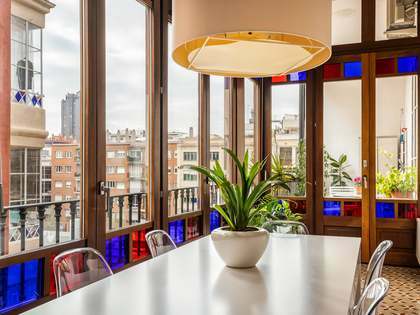 The 32 m² living room provides unique views over Casa Calvet, designed by Antonio Gaudi. 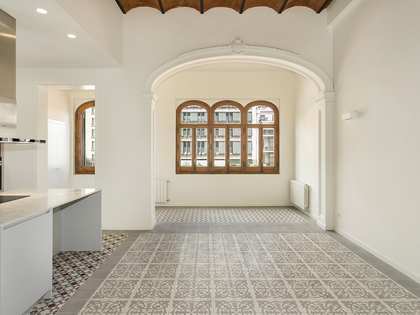 An idyllic new property in a historical Barcelona building. 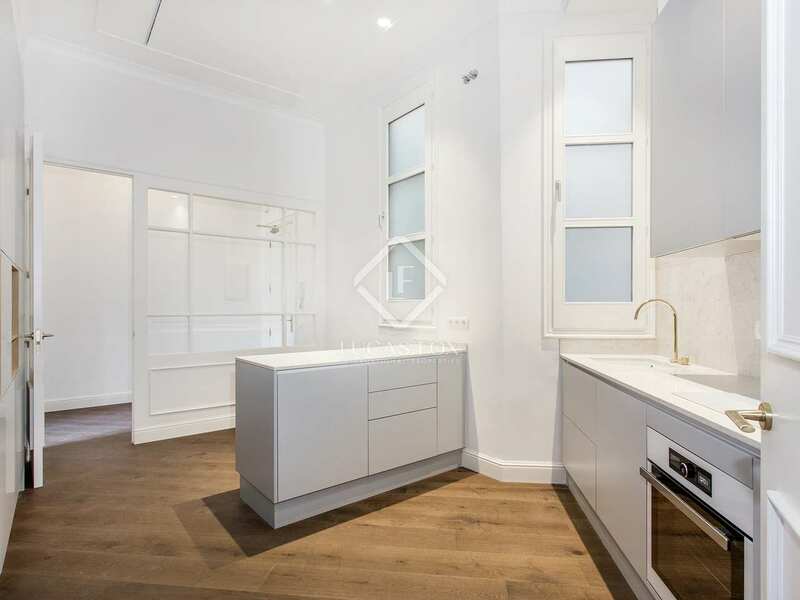 This exclusive historic apartment enjoys a privileged location on Carrer Casp, in the city's "Golden Square", a prime area of the Eixample neighbourhood of Barcelona. 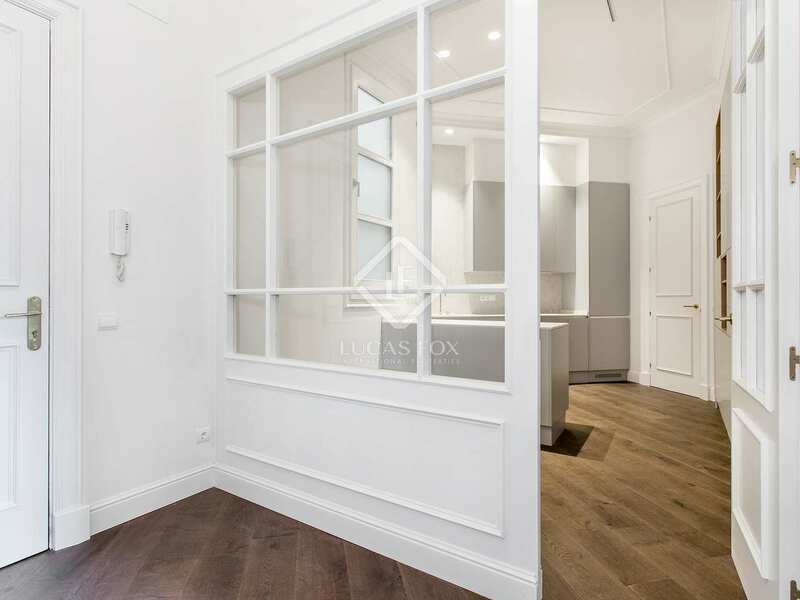 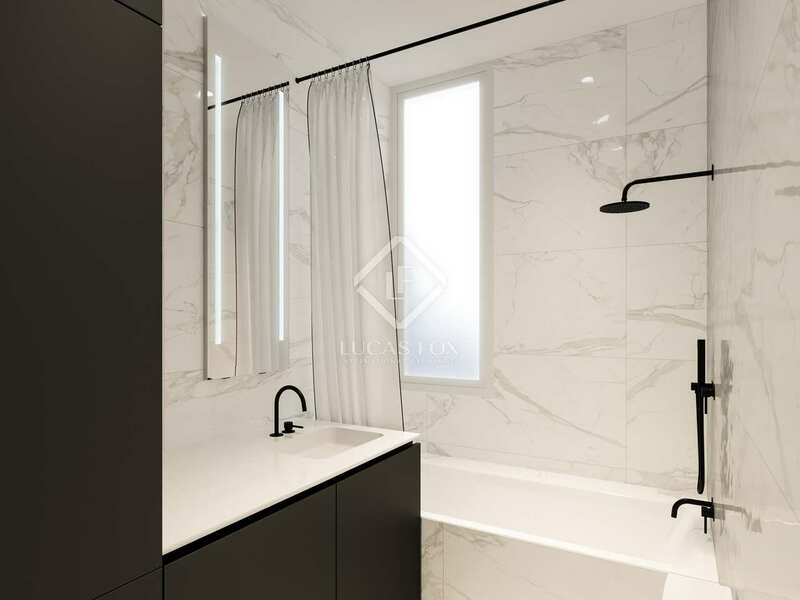 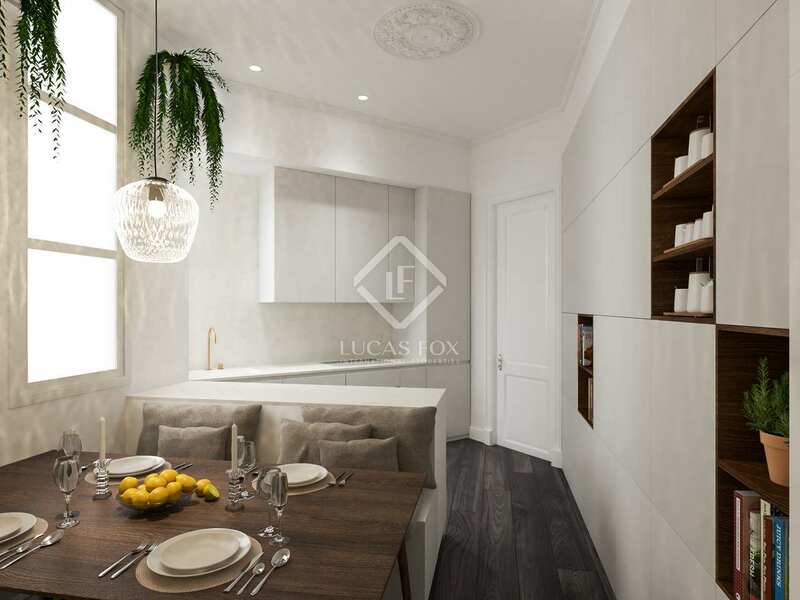 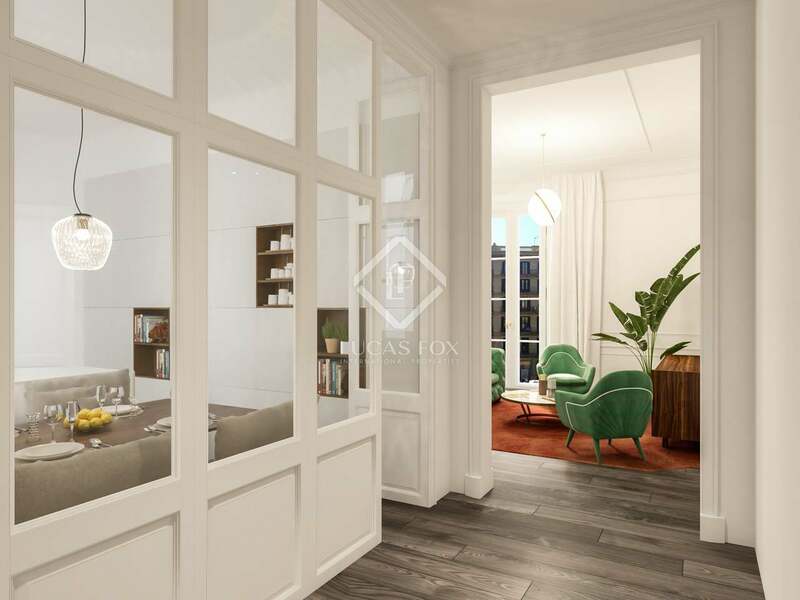 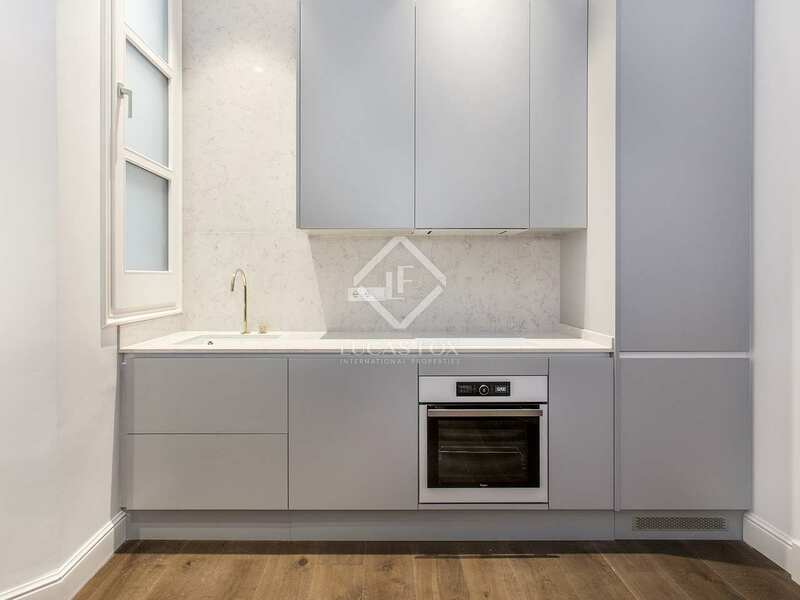 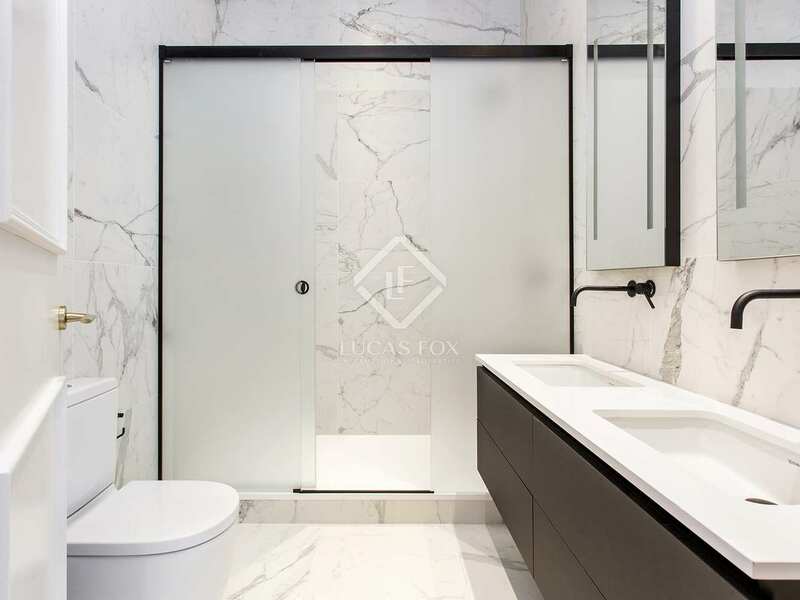 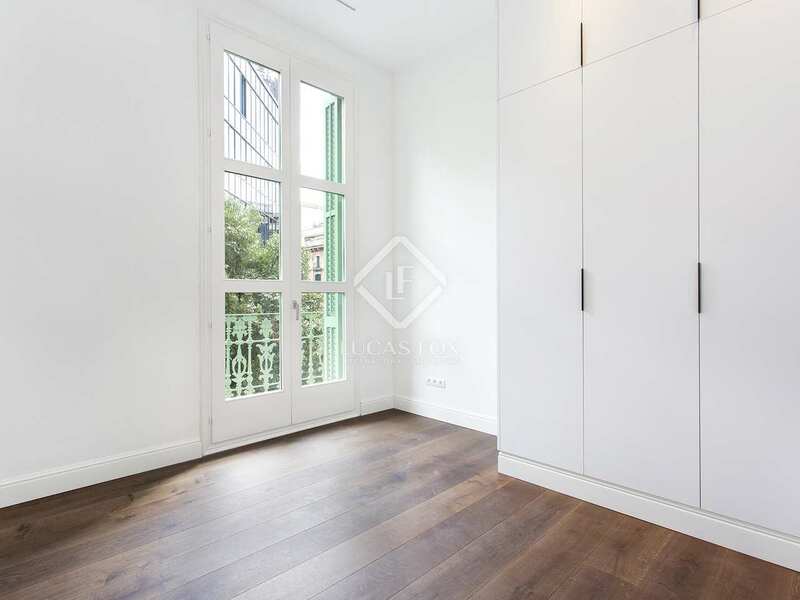 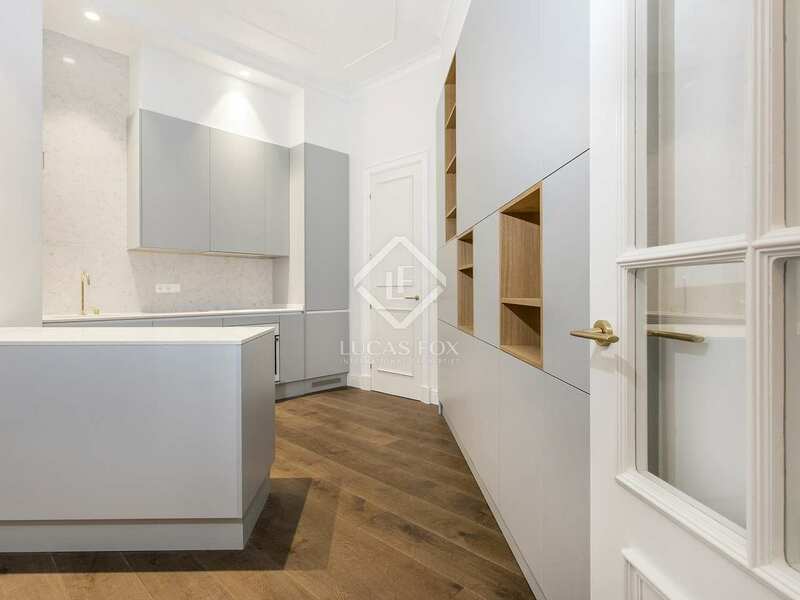 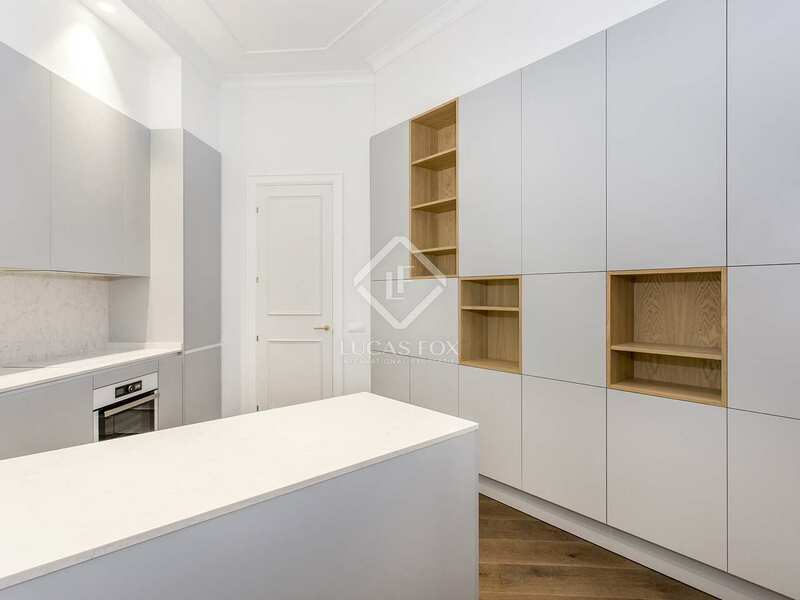 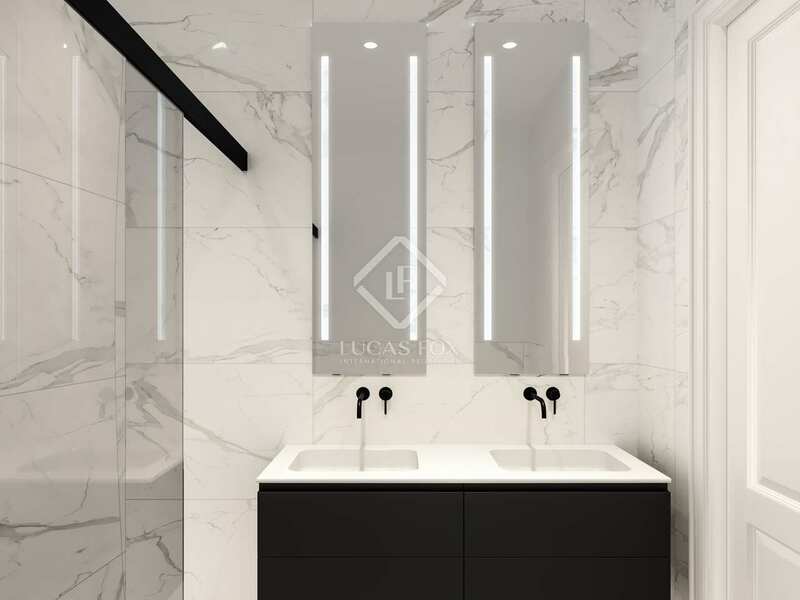 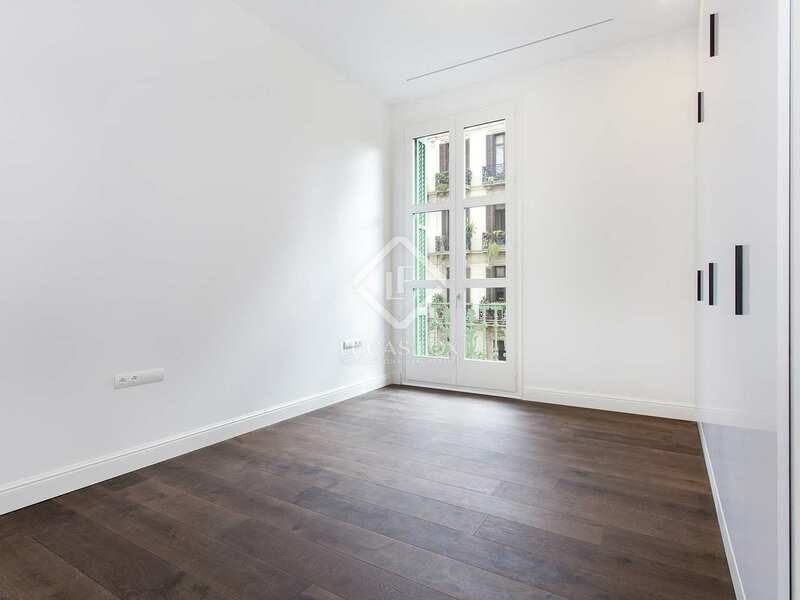 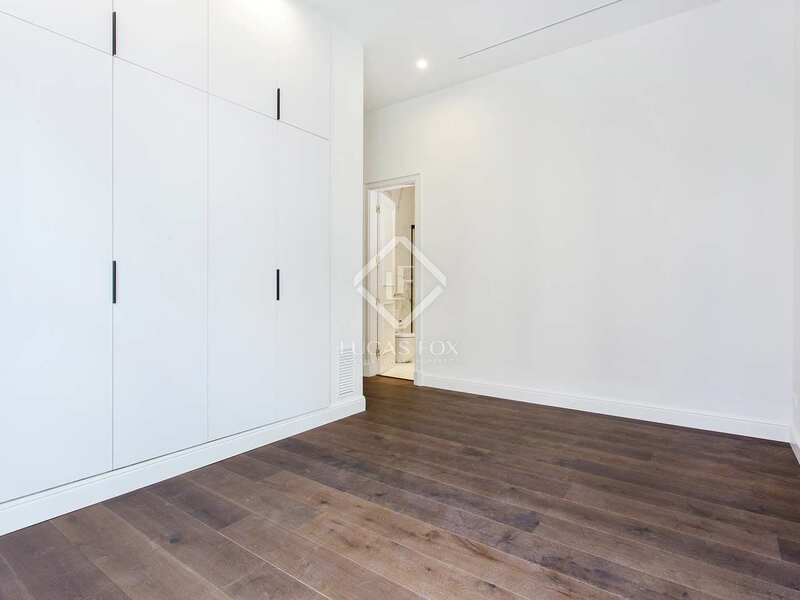 This brand new home is found just a short walk away from Rambla Catalunya and Passeig de Gracia and is surrounded by cafes, shops, restaurants and beautiful Modernista buildings.